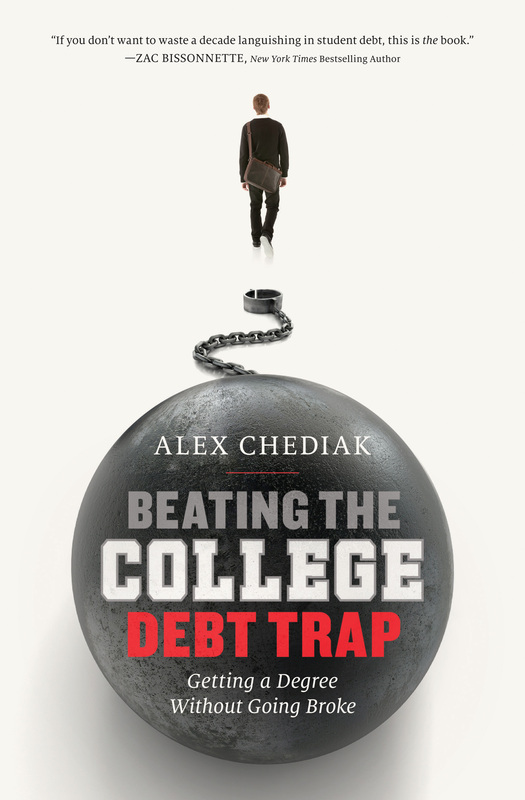 Why Write Beating the College Debt Trap? Purchase Thriving at College in Chinese! 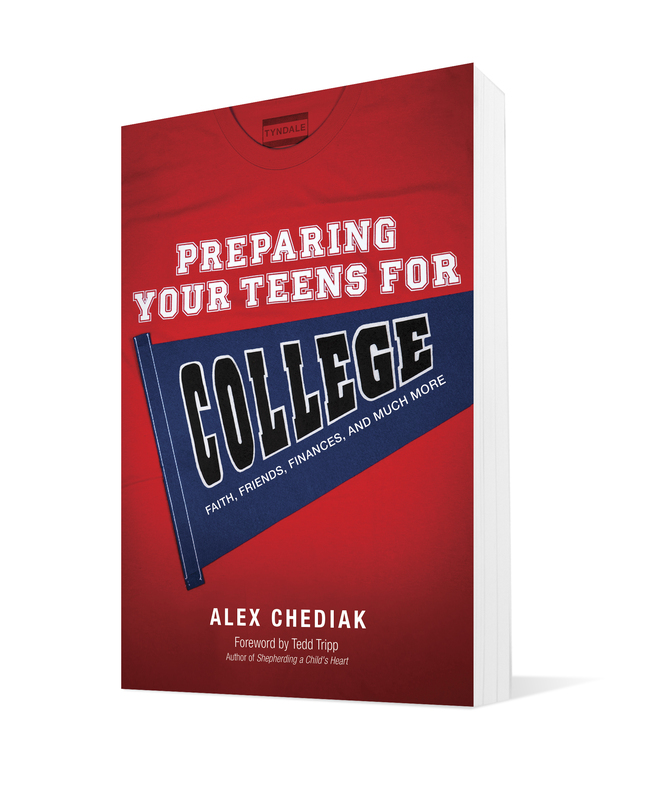 Why Write Preparing Your Teens for College? School loans increasingly belong to Americans over 40. This group accounts for 35 percent of education debt, up from 25 percent in 2004, according to the New York Federal Reserve. Contributing to this surge: Longer repayment schedules, more midcareer workers returning to school and additional borrowing for children’s education. Generation X adults — those from 35 to 50 years old — owe about as much as people fresh out of college do. Student loan balances average $20,000 for Generation X. Millennials, who are 34 and younger, have roughly the same average debt, according to a report by Pew Charitable Trusts. Gen-X parents who carry student debt and have teenage children have struggled to save for their children’s educations. The average they have in college savings plans is just $4,000, compared with a $20,000 average for teenagers’ parents who aren’t still repaying their own school loans, Pew found. A result is that many of their children will need to borrow heavily for college or pursue cheaper alternatives, thereby perpetuating a cycle of family debt. Student debt is surpassing groceries as a primary expense for many borrowers, with the gap widening most for younger families. The average college-educated head of household under 40 owes $404 a month in student debt payments, according to an AP analysis of Fed data. That’s slightly more than what the government says the average college-educated family spends at the supermarket. Read the whole thing. And check out my new book which points students and families towards a better way. 368 pages. Please allow 7-10 days for delivery. Please allow 7-10 days for delivery. Sales tax will be added for California purchases, as required by law. No PayPal account required to place order. (Debit or Credit card will work.) For orders to Canada, please contact us. 224 pages. Please allow 7-10 days for delivery. 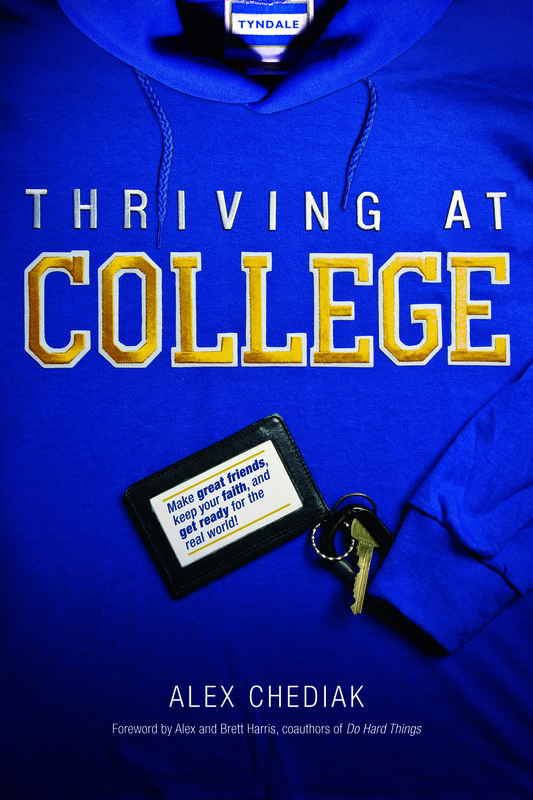 "There is no better guide to college." 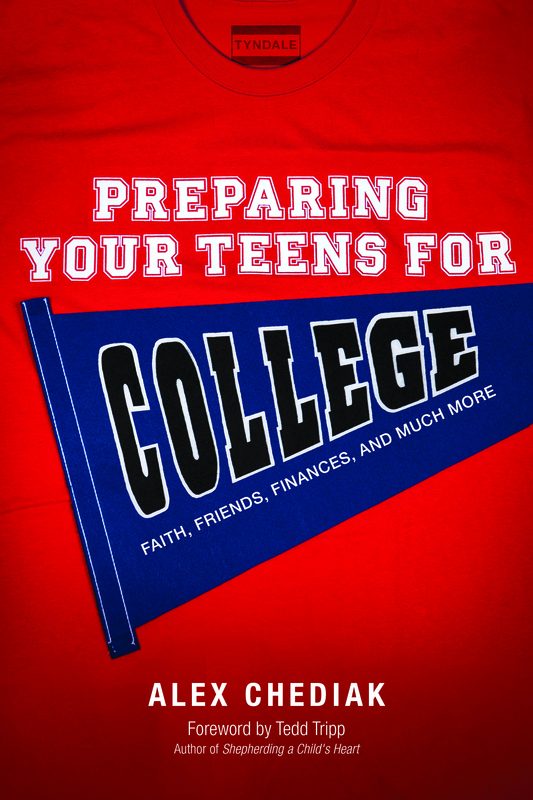 Order Preparing Your Teens for College! This relatively short book packs a powerful bang for the buck, providing much biblical and practical advice for young men and women seeking to glorify God in relationships. Alex and Marni Chediak offer sound biblical advice and a clear Christian framework for working through the maze of confusions surrounding modern marriage. 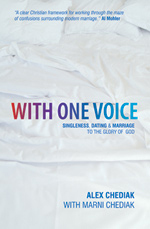 Publishers have been cranking out books with all sorts of directions to help Christians navigate the treacherous waters between the buoys of singleness and marriage, and I know of none that is more clear, concise and helpful than With One Voice. J. Ligon Duncan, III Ph.D.
With One Voice is clearly written and God-centered. Our eighteen year-old daughter just read it and restrained herself from underlining nearly the whole thing!